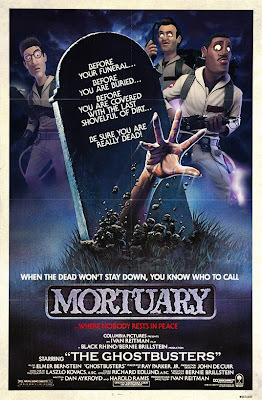 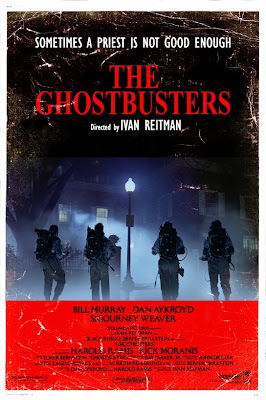 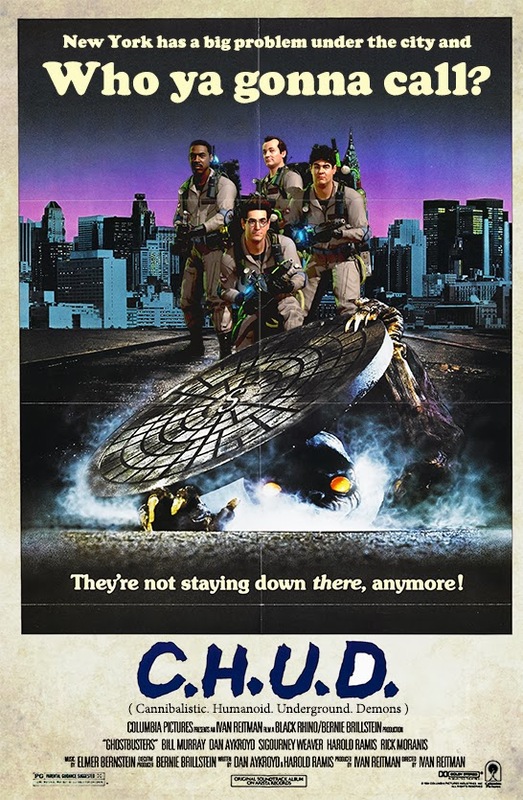 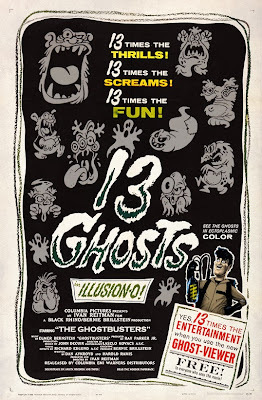 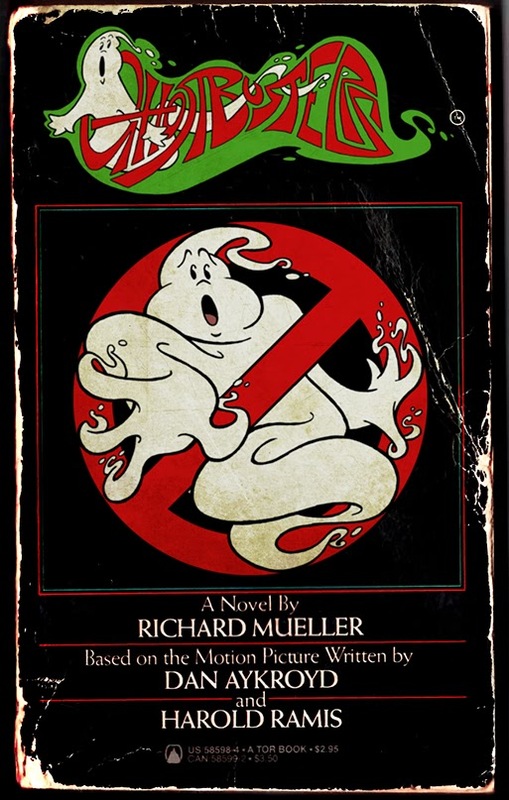 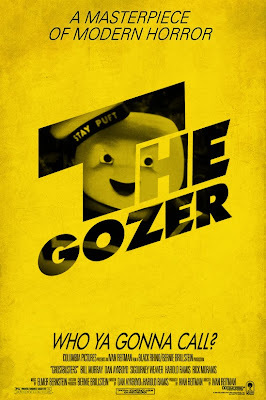 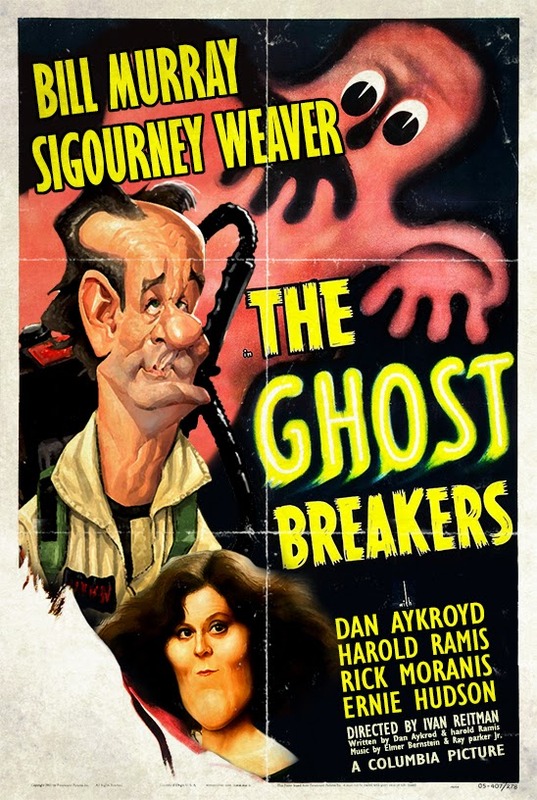 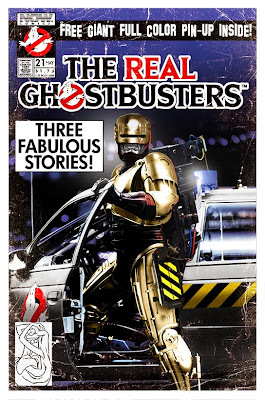 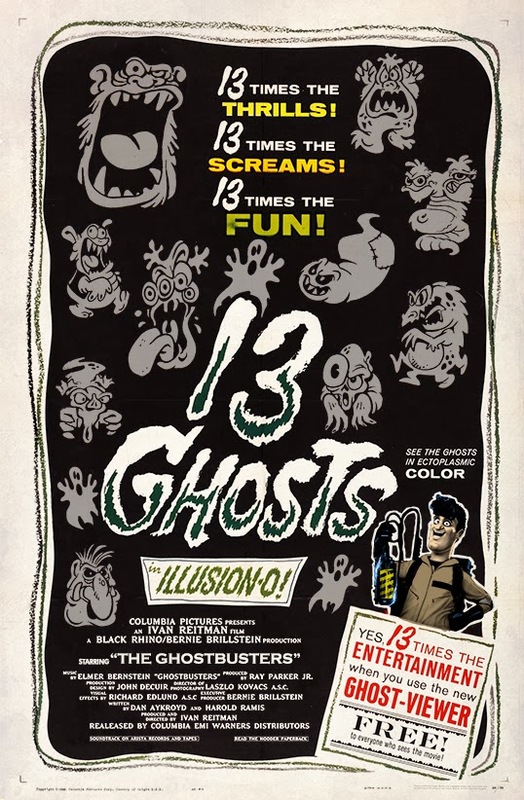 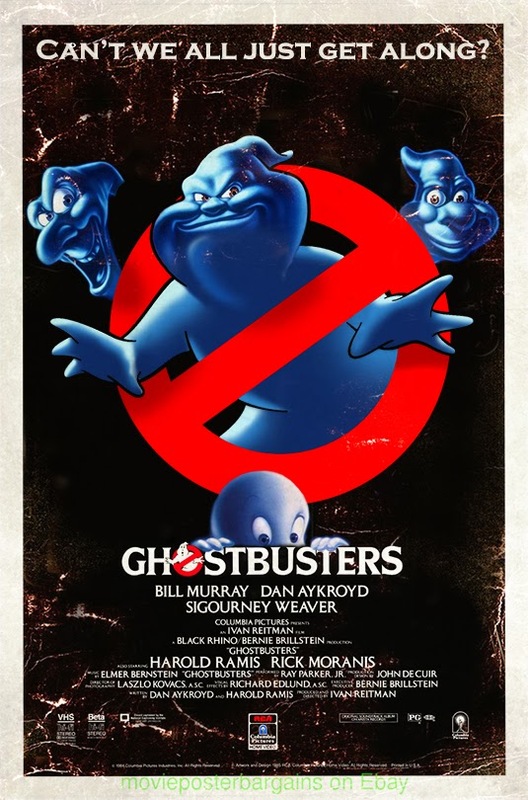 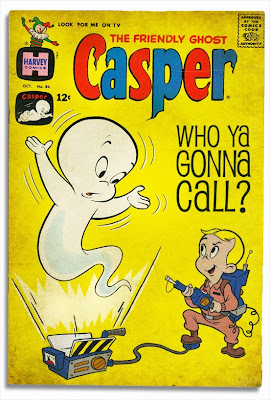 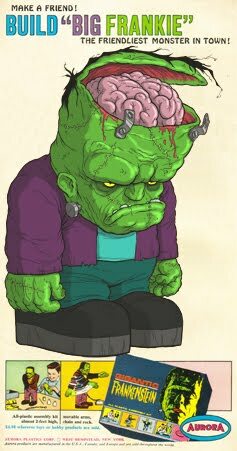 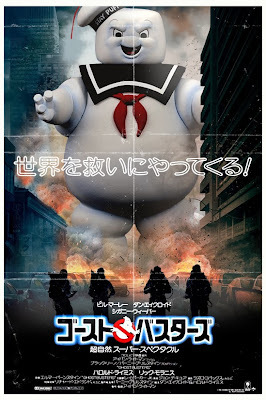 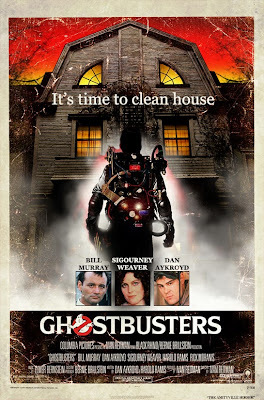 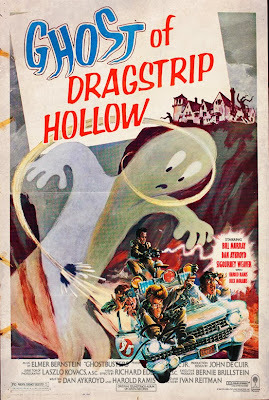 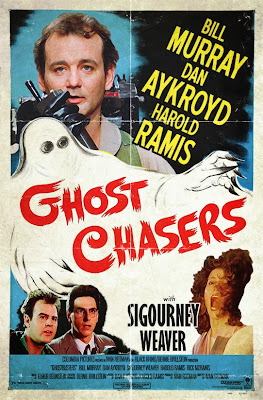 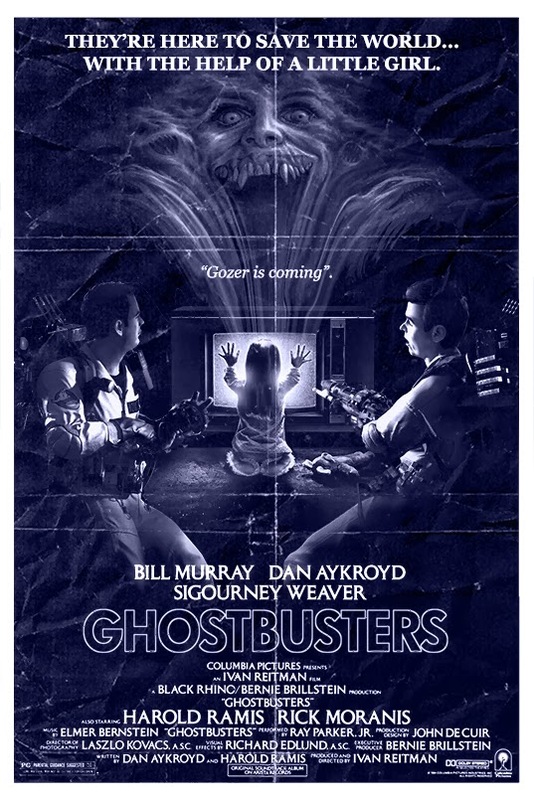 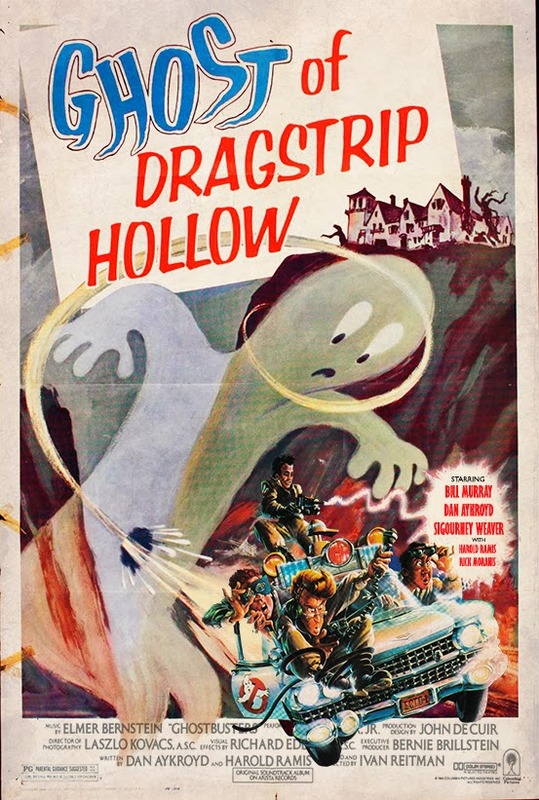 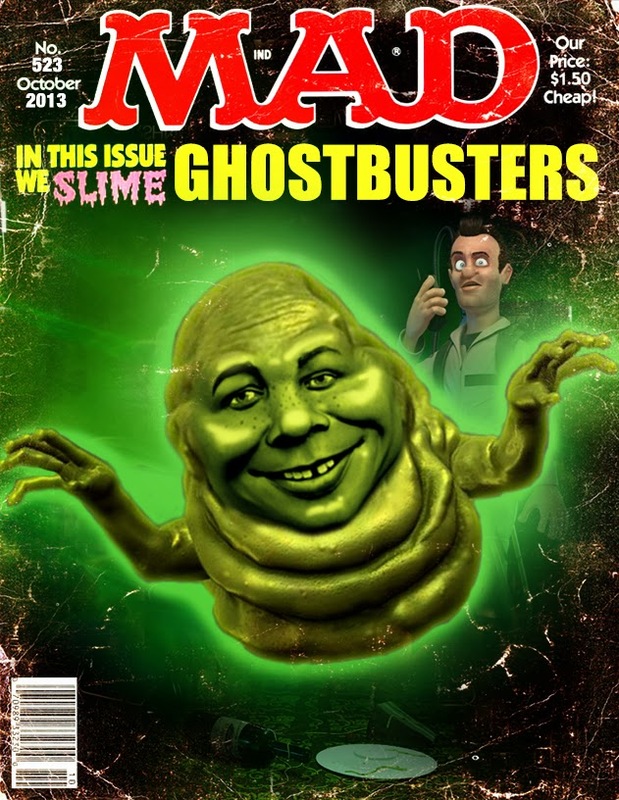 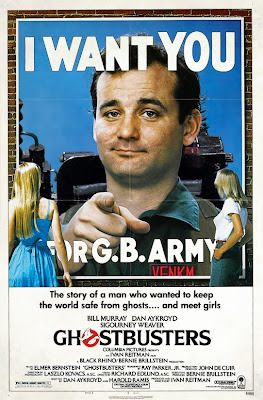 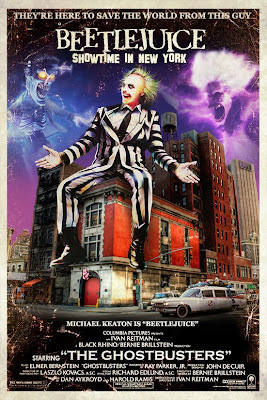 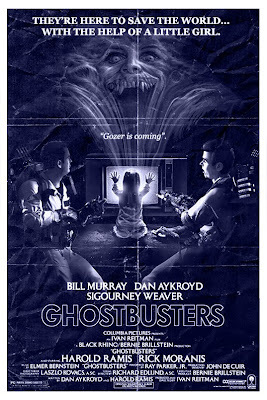 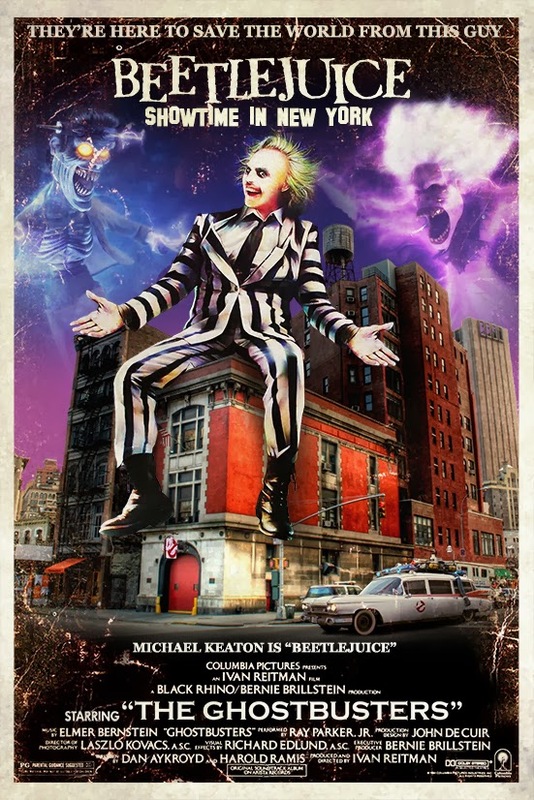 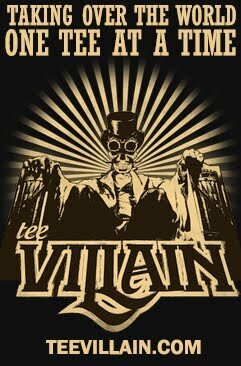 Once again I went dumpster diving on "Google" to find anything to make these "Ghostbusters" mash-up movie posters. 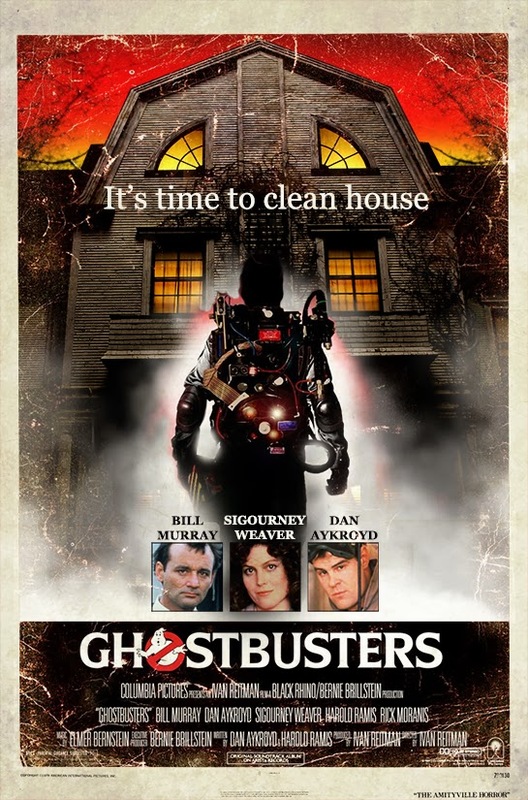 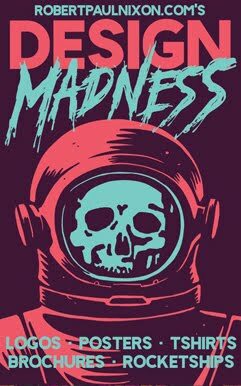 I used anything from the "Ghostbuster" universe including the video games, comics, cartoons, books, toys, and whatever else there is. 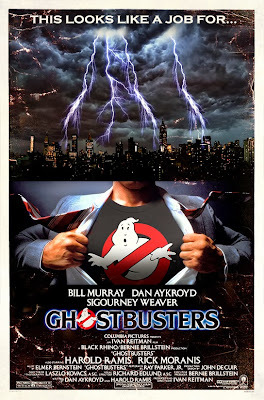 See if you can figure out where I got what from where and happy ghostbusting. 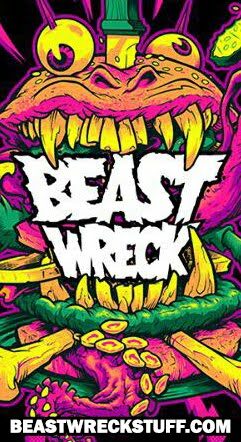 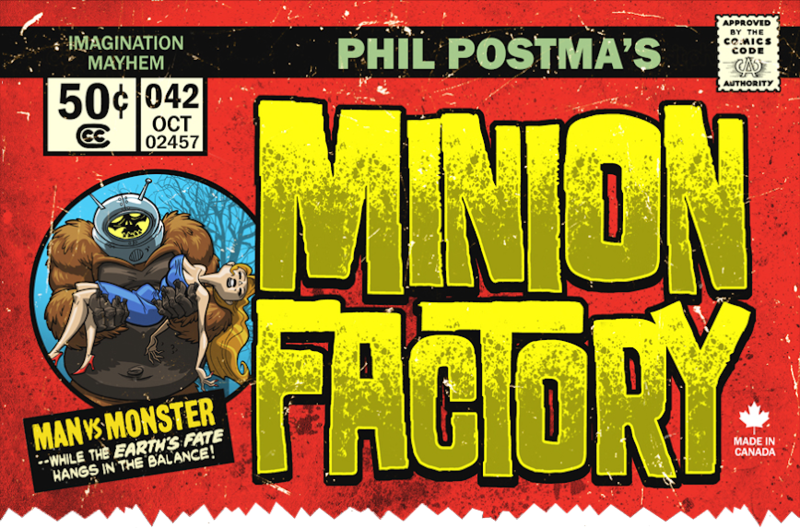 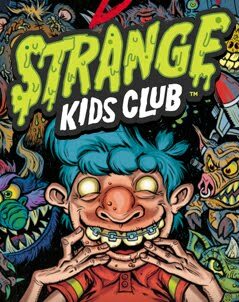 NEXT WEEK: Who ya gonna call?